Boy's Baseball advance in the state tournament. See Matt Dinello's Home Run! 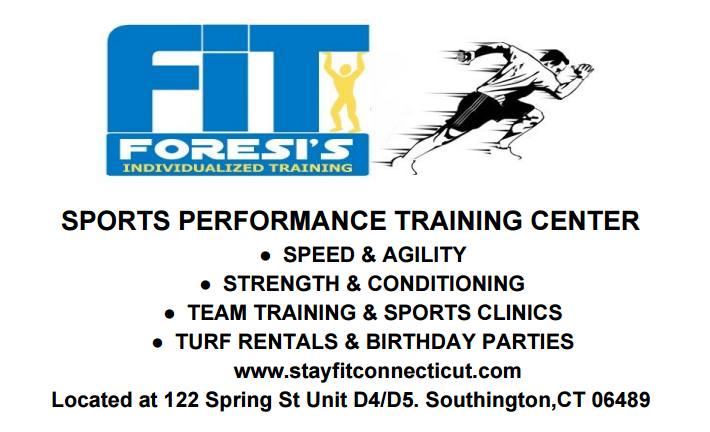 Indoor Private or Team Baseball Catching/Hitting/ and Pitching Lessons with Joel Stamilio and Top Pitching Coaches.